We offer a variety of lots with different sizes at GANGA prices for sale at La Ermita. 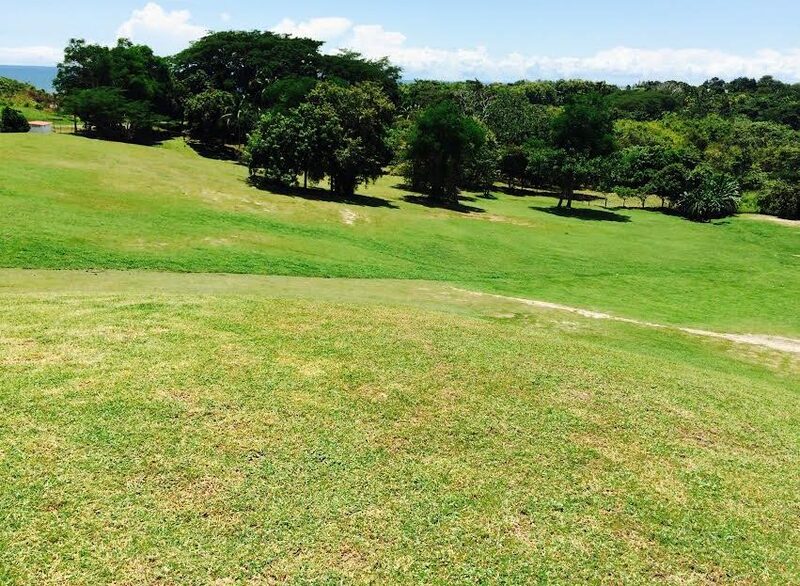 These lots are located at La Ermita, District of San Carlos. With easy access to the beach, access road with loose stones, ideal for any type of vehicle, and with the best topography as it is mostly flat and undulated. 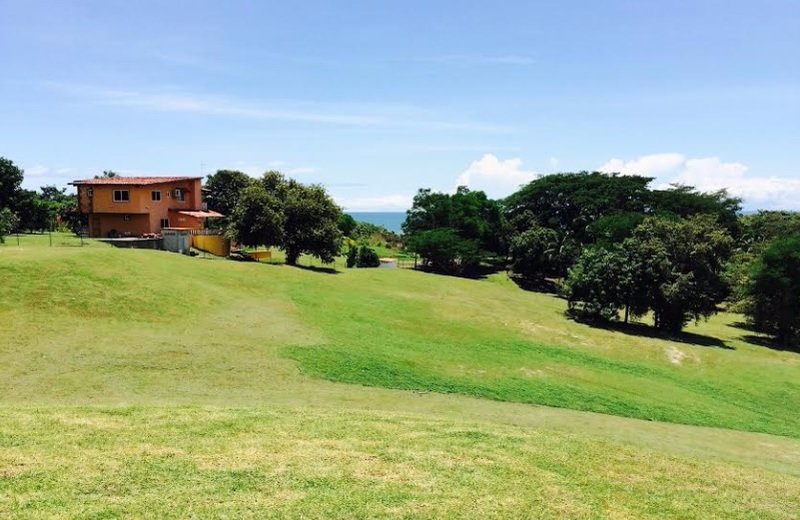 There are a total of 11 lots available with access to the beach. These lots range from 1097 m2 to 2187 m2 at the fabulous prices of $60, $68, $75 and $80 x m2! Don’t lose this great opportunity and get your own lot now! 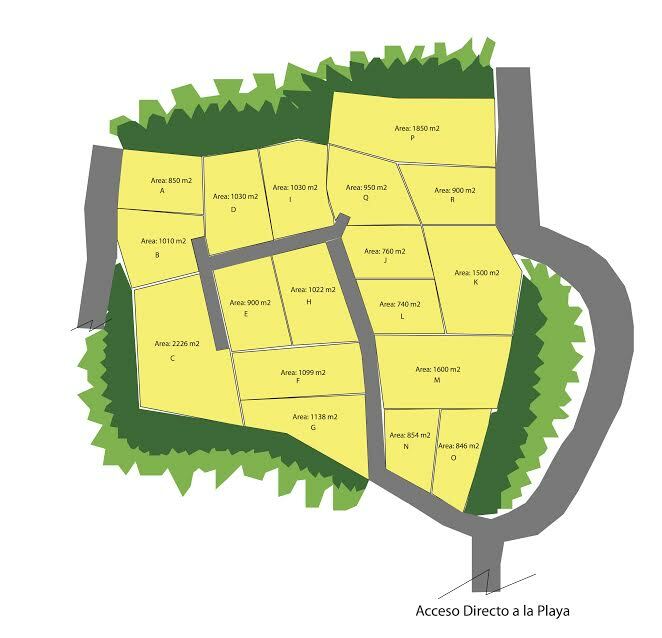 Call us at +507 399-0011 or at +507 6273-5027 for more information or to set up your next appointment to see these lots! 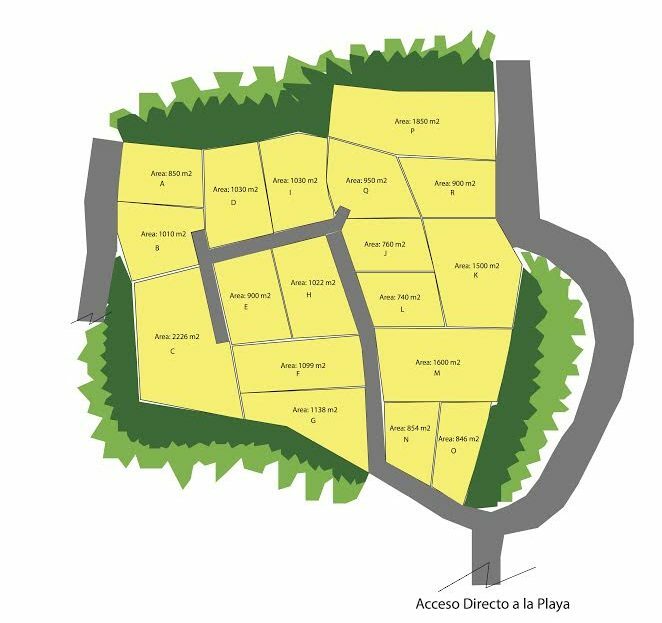 Ofrecemos una variedad de terrenos de distinto tamaño a precios GANGA a la venta en La Ermita. Los terrenos se encuentran ubicados en La Ermita, Corregimiento de La Ermita, Distrito de San Carlos. Con fácil acceso a la playa, carretera de acceso de piedras sueltas ideal para cualquier automóvil, y una topografía mayormente plana y ondulada. Son un total de 11 terrenos todos colindantes y con acceso directo a la playa. Con terrenos que van desde los 1097 m2 hasta los 2187 m2 a precios fabulosos de GANGA a $60, $68, $75 y $80 x m2! No pierda esta gran oportunidad y obtenga su terreno ya! Llámenos al +507 399-0011 o al +507 6273-5027 para más información o coordinar su próxima visita!